ALBUQUERQUE, N.M. (KRQE) - Fundraising efforts also well underway for one of New Mexico's U.S. representatives. 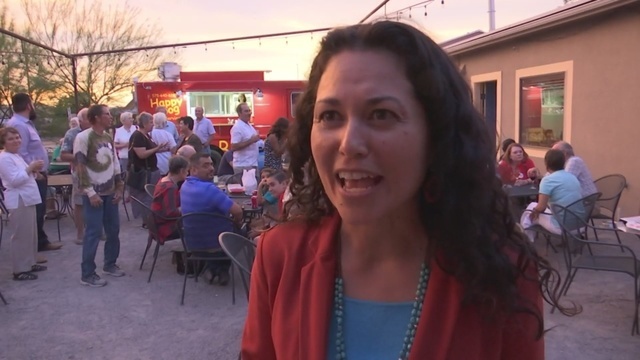 Rep. Xochitl Torres Small is outraising her Republican opponents in her re-election bid. Records show she pulled in $444,000 during her first three months in office. Republican Yvette Herrell has $211,000 and Las Cruces businessman Chris Mathys reportedly loaned his campaign $76,000.